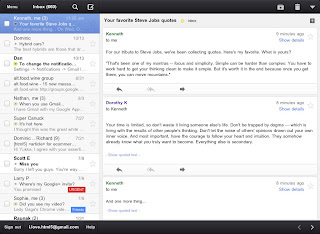 Google has recently released the GMail app that works on IPhone, Ipad, and IPod Touch. 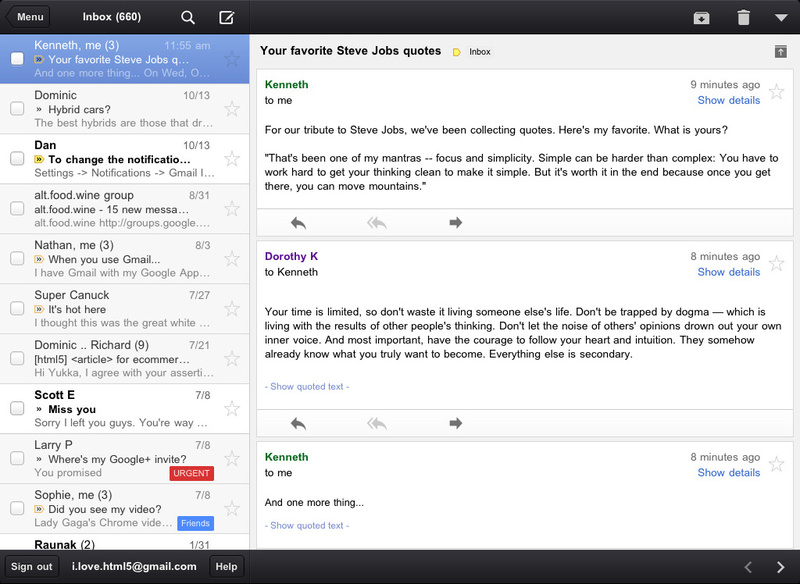 This is a great alternative to using Apple's Mail app, or a great way to access a second Google Email. This is a free app, and I highly recommend it.